A local hunter, armed with a bow and arrow, was stalked by a mountain lion in the High Uintas, and scratched up in an encounter this weekend. Phill Douglass from the Utah Division of Wildlife Resources says that Cody Hardman, a Kamas resident, was archery hunting for elk at about 6:45 Saturday morning. Hardman reported that he first noticed the animal in a crouching position about 10 feet from him. When it lunged, he fired an arrow but missed. 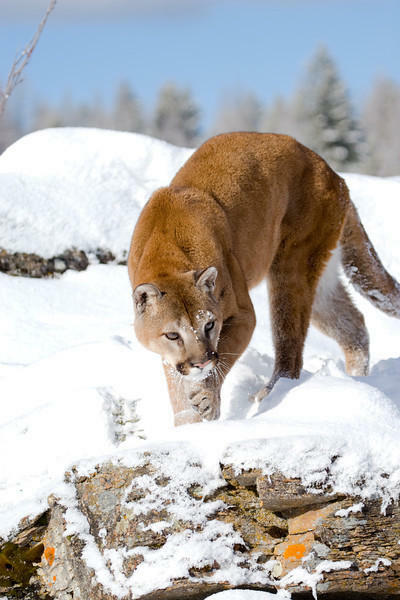 The mountain lion charged Hardman three times and after that, it left. Douglass reported that Hardman received minor scratches to his leg and chest. He said that the DWR sent out crews with hounds to find the cat, and tracks were found in the vicinity. But as of late Sunday, the animal had not been located. The DWR has been going door to door to cabins in the area to inform residents about the incident. 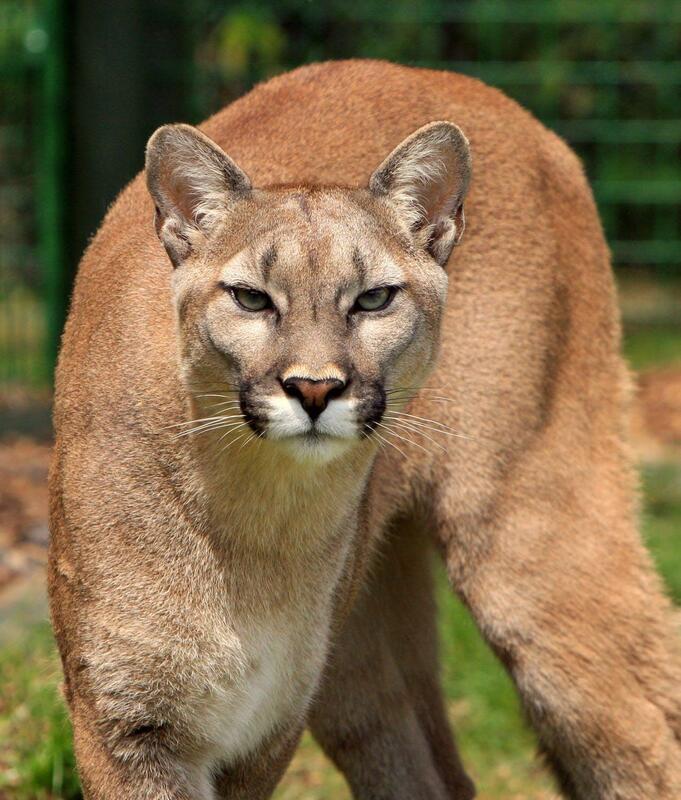 Douglass wrote that if you encounter a cougar, do not run, but don’t approach the animal. You should maintain eye contact, stand up tall and make yourself look bigger by waving your arms or jacket above your head. You are advised to talk firmly and back away slowly, bit if you are attacked, fight back. Mountain lions were sighted in Timberlake last week and over the weekend in Park City. The Utah Division of Wildlife Resources didn’t get confirmation of the sighting and so at this point – nothing has been done. KPCW’s Melissa Allison has more. The annual Fiesta Days celebration is coming up this weekend in Kamas. At the same time, the city has implemented restrictions on fireworks, fires and smoking. At Kamas City Council’s last meeting, on July 10th, the council authorized the mayor to issue a Fire Restriction Order, prohibiting personal use of fireworks, tracer ammunition or other pyrotechnics.